The UIP (Unit Information Page) is a 1-2 page all-inclusive resource of information for your Marine's specific unit. 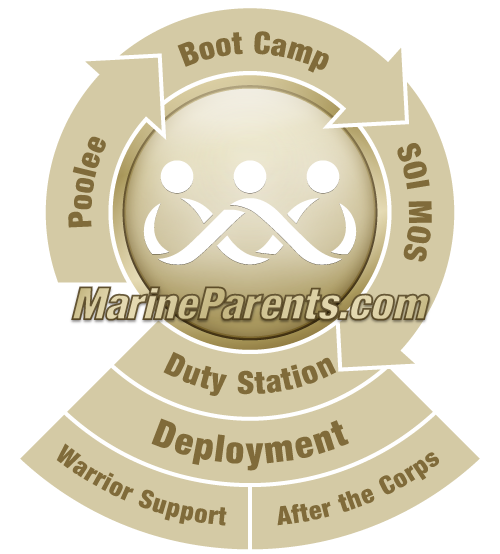 The page includes the units history and location, USMC contact information, and web sites for each unit. This is a free service. Use the search tools below to find your Marine's Unit Information Page. For accurate results, please make your selection based on primary base location, NOT deployed location.